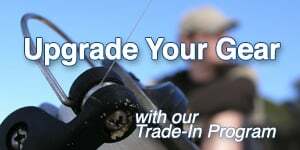 American Legacy Fishing has the best fishing tools available. G. Loomis, Shimano, Costa, Ardent, Outcast, Ego S2 Slider, and Engel just to name a few. Shop on-line or visit our showroom.